28 functions available, with function mapping. 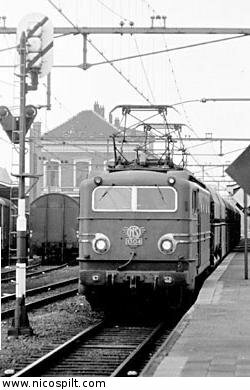 Locomotives can be combined into Consist Units ("Multi-heading"). Run time counter and Catalog Number fields to track your Model's history. Many details to influence the routing of a train. Software velocity settings for both directions allow you to define Vmin, Vmid and Vmax without programming the decoder. Custom images can be added to display your own picture of your locomotive. Full support for programming tracks. CV read and write on programming tracks. "Programming On The Main" support. Up to 1024 CVs can be programmed (depends on your decoder).